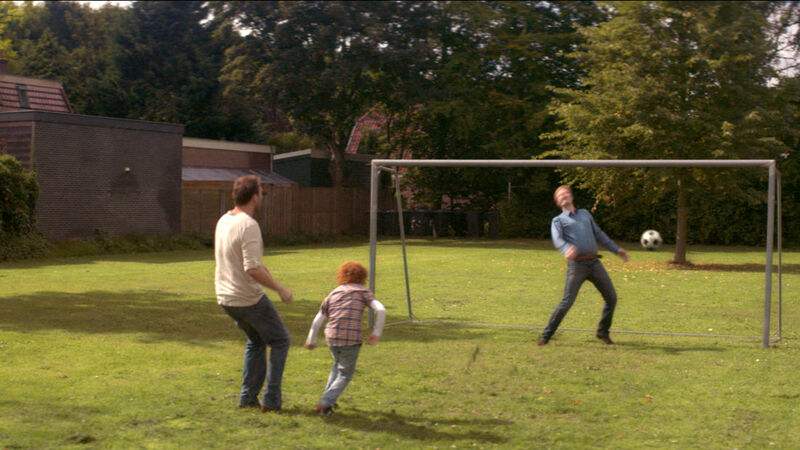 We supplied several vfx shots for a series of Aviko commercials. 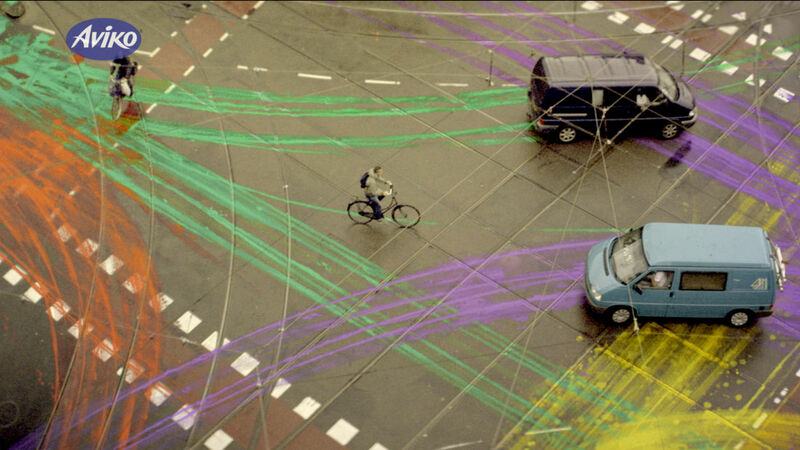 The first two consisted of a CG soccerball and a traffic square covered in paint splashes. 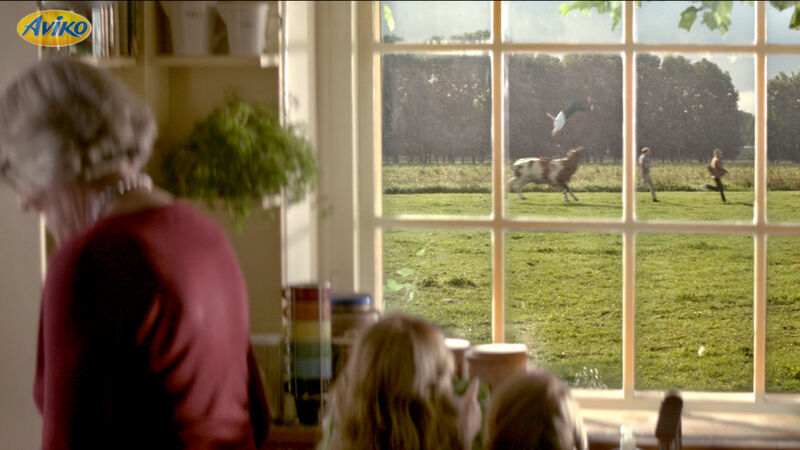 The most noteable however was a shot in which a digital stunt double gets flung into the air by a running Bull!